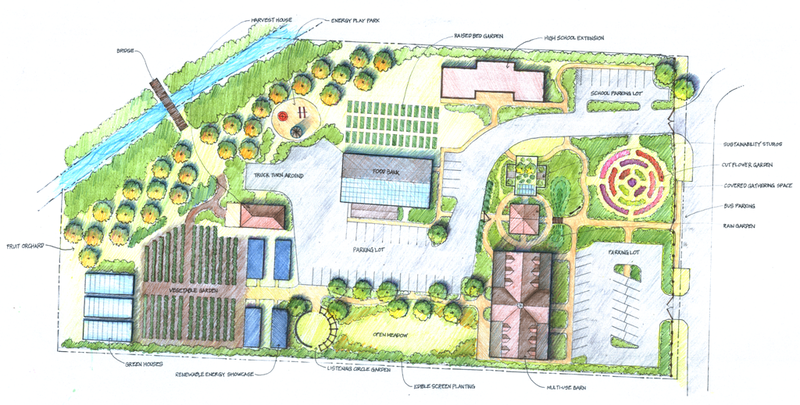 Located in Centralia, Washington, The Growing Places Farm & Energy Park’s mission is to grow empowered, employable youth who value learning and education and are committed to contributing to their community. The Cultivating Youth Program employs at-risk teens on a small-scale farm. We teach strong work ethics and communication, community outreach, enterprise and green technology, and provide resources to complete high school education. The Backyard Bounty Program provides free gardens to low-income families and individuals, helping them to help themselves by growing high-quality, nutritious food. The Energy Education Program will utilize energy-related interactive exhibits and host events where students will learn about new and renewable energy technologies and energy conservation challenges. It includes the Career Pathway Mentoring Program, which will match students with mentors to guide them through the stages of post-secondary education and career development.